Congratulations to Season 9’s winner, the amazing Jordan Smith, and outstanding runner-up: Emily Ann Roberts. Emily, working with you and coaching you through the Blind Auditions was a defining moment for you as an artist and I’m honored to have been a part of that for you. I look forward now to seeing you writing more country/bluegrass music because that is truly You, and who you are. Bring it! You’ve just run a country mile, and beautifully. How far you go is in your heart, your art and your truly exceptional voice. Madi Davis, Shelby Brown and Zach Seabaugh. You made it to the Final 9 of Season 9! How amazing! Working with all 3 of you through The Blind Auditions was a special time of growth, and watching you reach new levels of openness was inspiring. Congratulations on coming this far. This is not goodbye. I can’t wait to hear more from all of you. I couldn’t have said it better, Pharrell. Coaching Sawyer through Season 8’s Blind Auditions was exciting, and brought me joy. I always looked forward to our sessions, with him and his beautiful mom Kirsten. 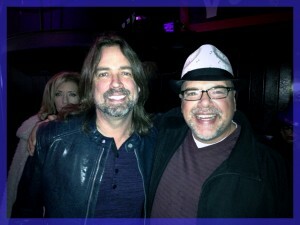 Sawyer, your shyness is endearing, your humility inspiring, and your talent exhilarating. Congratulations, Hannah Kirby — you made it to the Top 8! Working with you through the Blind Auditions and those exciting moments backstage before you went on to be the last artist chosen to complete the teams for Season 8 was thrilling. What a ride! I’m so proud of all you’ve accomplished. This is just another beginning for you. Fly! You’ve already shown us you can. Did you know I teach on two different coasts? My home studio is located in California’s Burbank/North Hollywood area, and I teach quarterly in the Tampa area of Florida. Feel free to inquire about my availability in either location — sound travels, and so do I. Can you hear it? It’s coming this way. 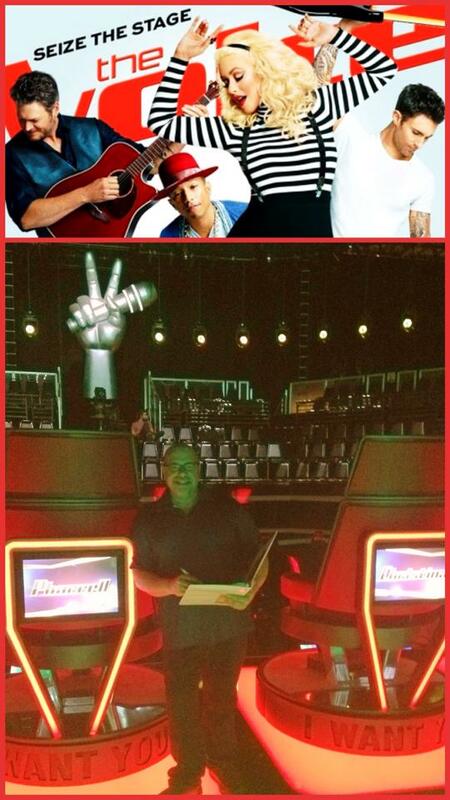 I’m proud and exhilarated to have coached some truly amazing talent through The Blind Auditions. 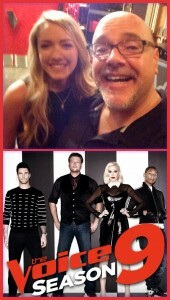 Season 8 of The Voice begins Monday, February 23 on NBC. 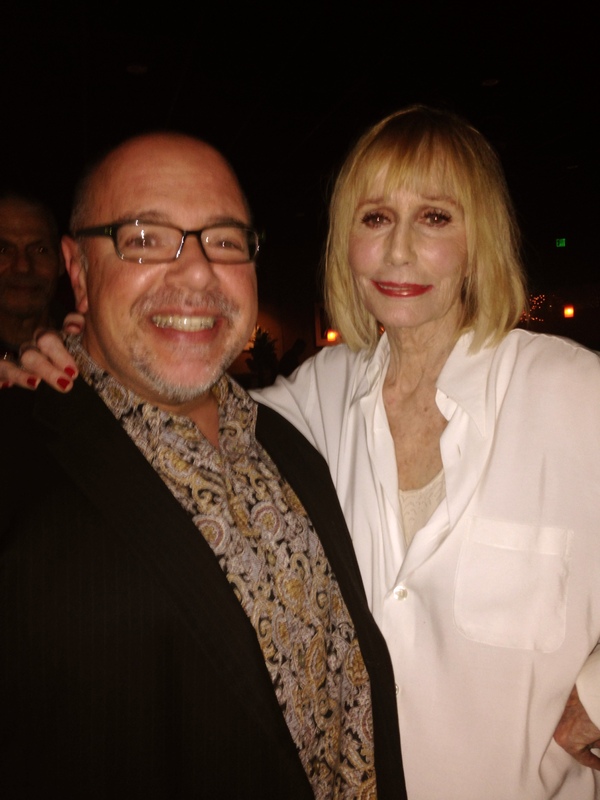 When Sally Kellerman sings, she tells a story; sometimes hers, sometimes yours, and always with soul and spirit. I’m grateful to work with this celebrated singer, author and Emmy- and Oscar-nominated actress, who knows that staying teachable is vital to meaningful performance. Last night, her act at the Catalina Jazz Club in Hollywood shared Sally’s talent, humor and love. What a gift. I’m grateful that 2014 has been such a rewarding year for my work – with new and continuing students as well as with The Voice, for whom I coach rising talents through their crucial Blind Auditions. 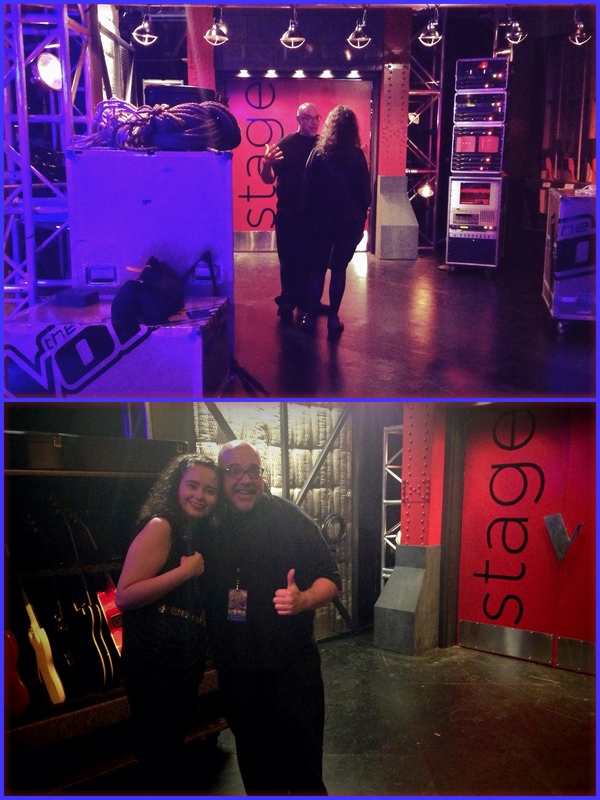 This year saw two winners for The Voice, and I’m fortunate to have coached both of them. 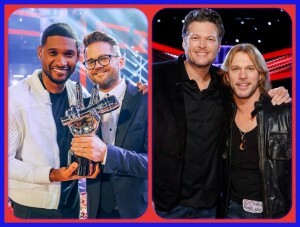 In May, Team Usher’s phenomenal Josh Kaufman won Season 6, and this December, Team Blake’s sensational Craig Wayne Boyd won Season 7. 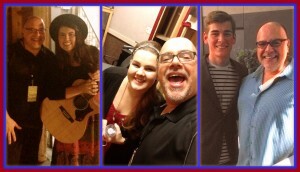 I’m eager to hear and see more of what these two stars do with their talents – just as I love hearing and seeing each and every one of my students grow as an artist. Remember, your voice is unique and no one else’s – so guide it, protect it and share your heart with it. 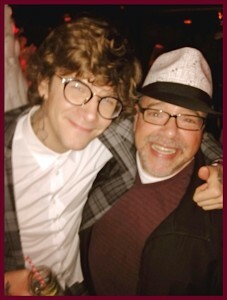 The Voice Season 7 runner-up Matt McAndrew calls himself a “lucid dreamer” and it’s that sort of personal philosophy — along with astounding talent — that continues to take him to new heights of accomplishment. Earlier this month, his original single “Wasted Love” debuted at #14 on Billboard’s Hot 100, making him the highest-charting The Voice recording artist to date. I’m honored to have worked with Matt through his captivating Blind Audition. He’s a true artist with a soul for learning, creating and sharing. 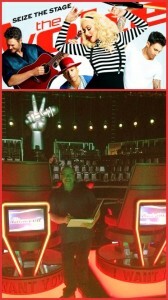 Paul Mirkovich knows how to create the best arrangements for every different type of singer on The Voice. As the show’s musical director, he brings over 30 years of experience to work he loves and takes creative inspiration from sources as diverse as Chopin, Gershwin, Led Zeppelin and Joni Mitchell. In turn, he’s an inspiration to the rest of us.